Milkshakes are a perfect treat to help cool off after a long, hard day. There a variety of flavors that milkshakes come in such as chocolate, vanilla, banana and strawberry. Aside from the familiar and ordinary flavors, there are some very odd and strange milkshake combinations around the world. Some of these odd combinations sound appetizing. Others however, sound like you shouldn’t even consider trying them. Here’s a list of just a few odd milkshake combinations. This milkshake is topped celery and instead of whipped cream, there’s bleu cheese crumbled on top. 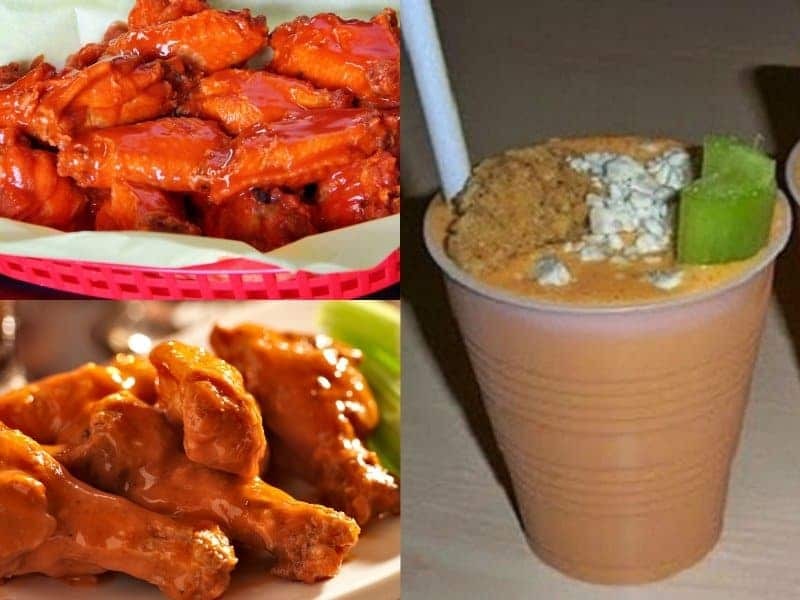 There’s even a chicken wing placed in the middle of the milkshake. 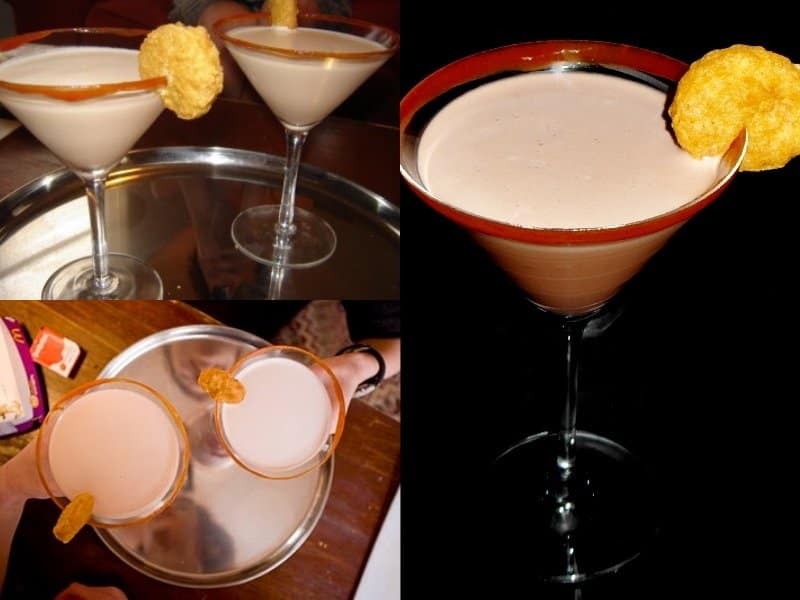 The McNuggetini is composed of a McDonald’s chocolate milkshake, vanilla vodka and barbecue sauce. The glass is then topped off with a McNugget. 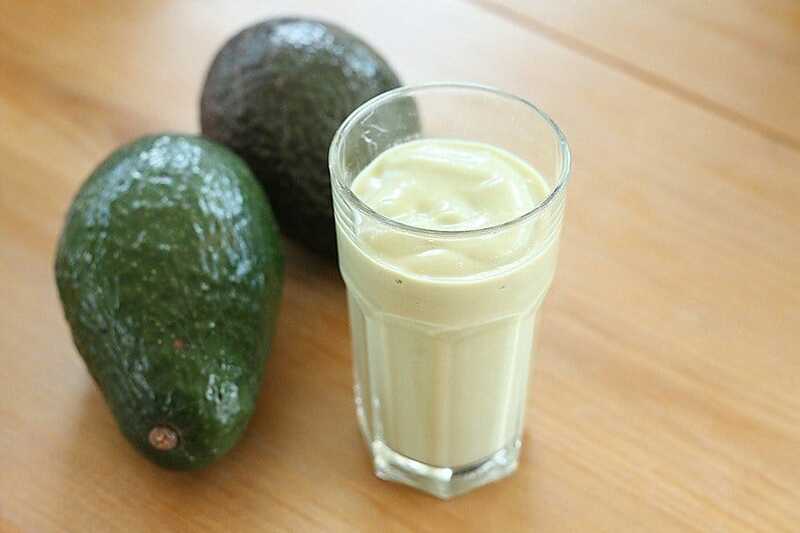 The avocado milkshake is a combination of avocados, milk, honey, and chocolate or strawberry syrup. 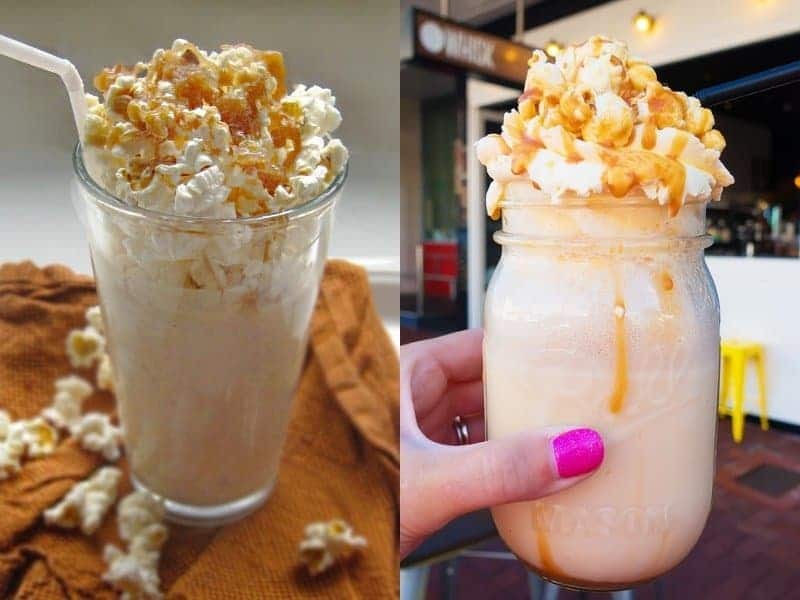 Popcorn milkshakes are regular milkshakes mixed with caramel and topped off with sugary caramel popcorn. It’s the perfect combination of sweet and salty. Have you ever tried a spicy milkshake? 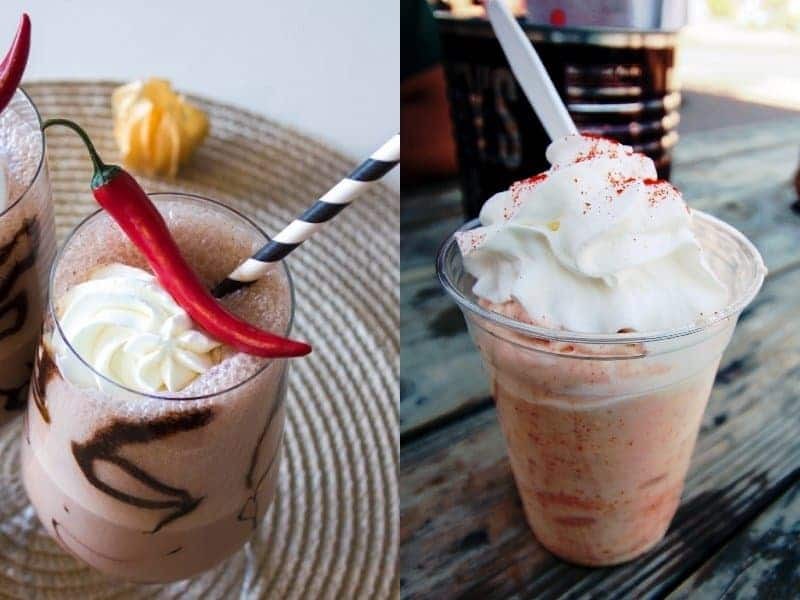 This chili spiced milkshake has cayenne pepper, chocolate and it’s topped off with a fresh chili pepper. We all know sweet potatoes for being a side dish and sweet potato pie, but have you ever considered putting them in a milkshake? 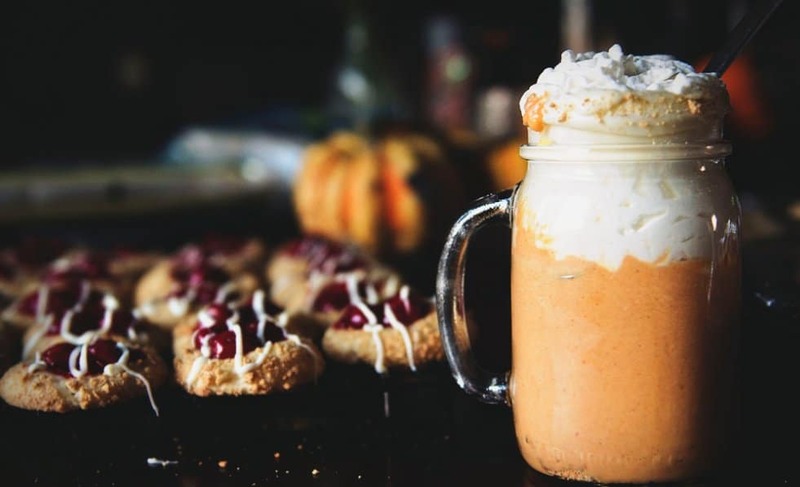 A sweet potato milkshake is blended milk, cooked sweet potatoes and chocolate syrup, and is something that we’re not too keen on trying. 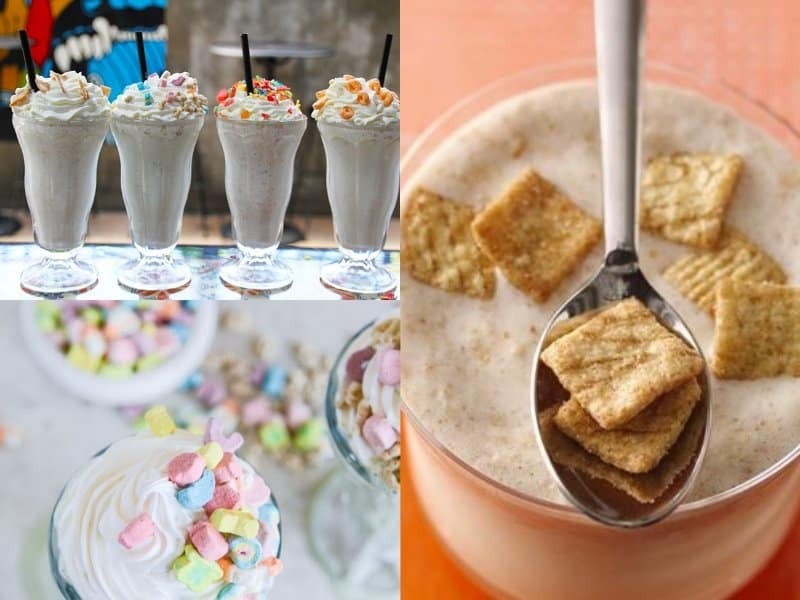 We all know cereal and milk go hand and hand but would you ever considered adding it to your milkshake? Cereal milkshakes have blended chucks of cereal and dusted off with a few cereal pieces on top. We guess this would taste like a homemade Up & Go. 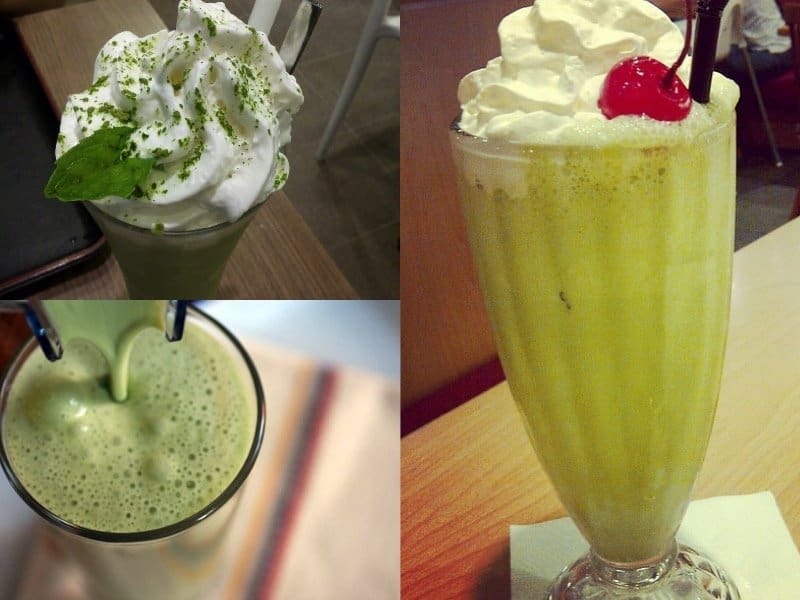 This particular milkshake is infused with green tea and topped with whipped cream and a cherry. 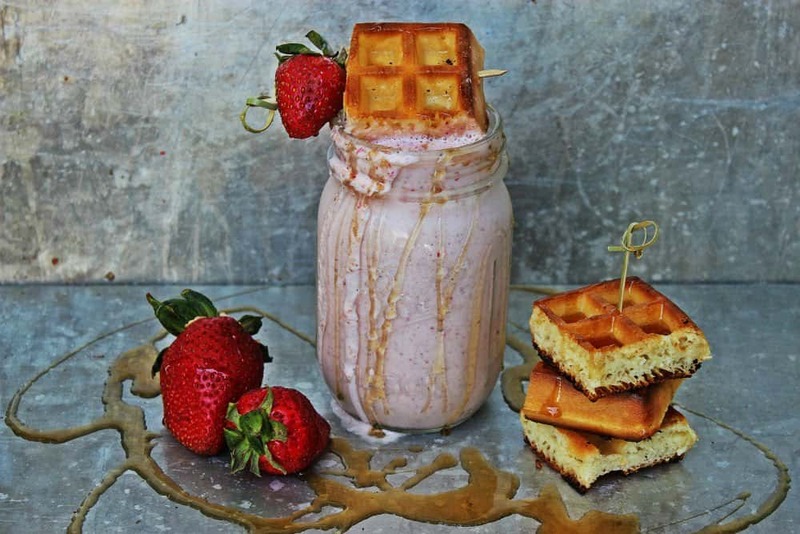 A waffle milkshake consists of any flavored waffle blended into the milkshake and topped off with syrup. This looks delicious. 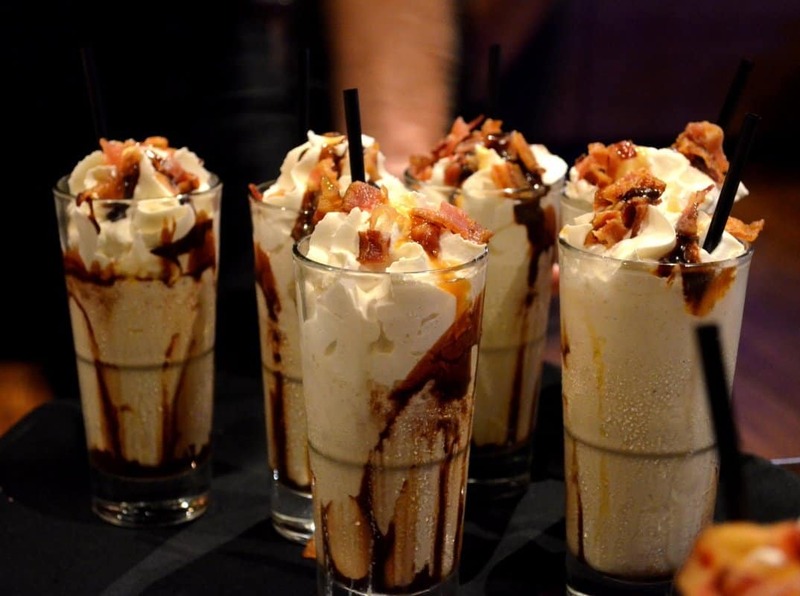 Everybody loves bacon, so who could refuse a bacon milkshake? This is created from your favorite ice cream, and infused with bacon chunks. Top this delicious treat off with a cherry, whipped cream, or even some more bacon!